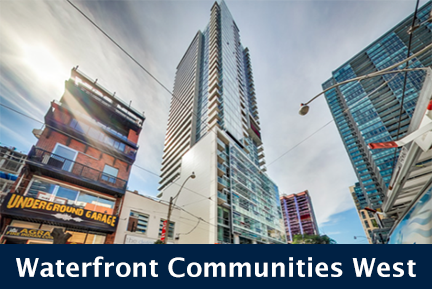 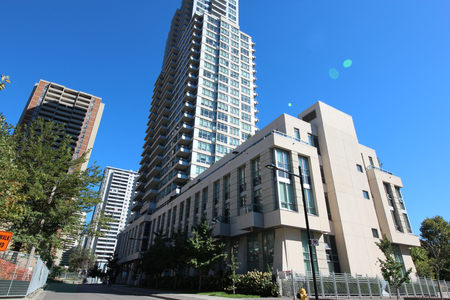 Built in 2009 by Willowfield Developments, The Star of Downtown stands 12 Storeys High with 184 Suites. 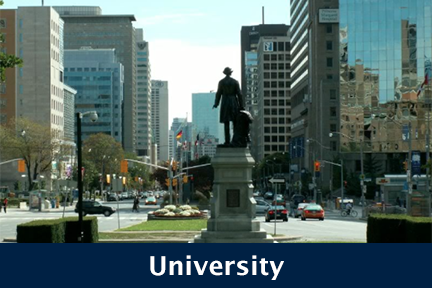 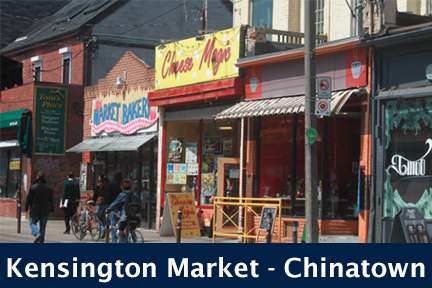 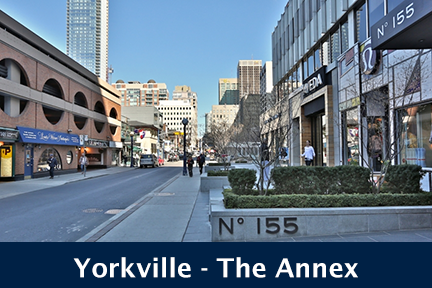 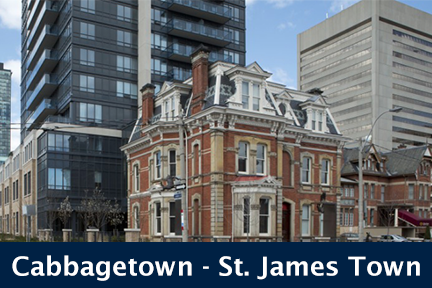 Located on the corner of Wellesley and Parliament, The Star of Downtown is at 225 Wellesley St East, Toronto. 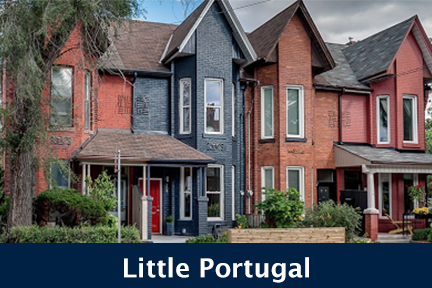 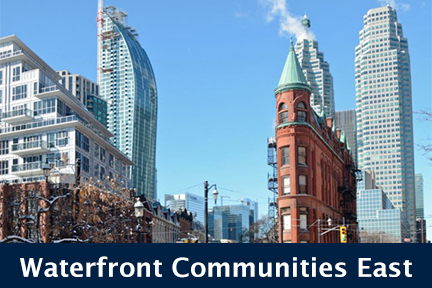 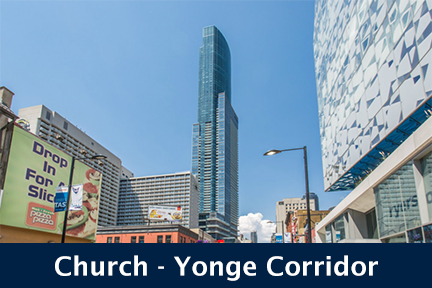 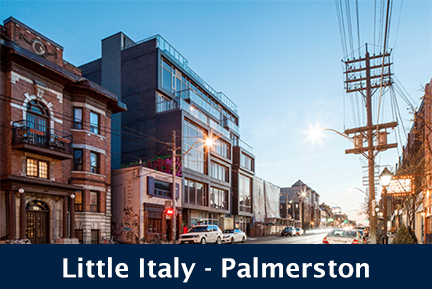 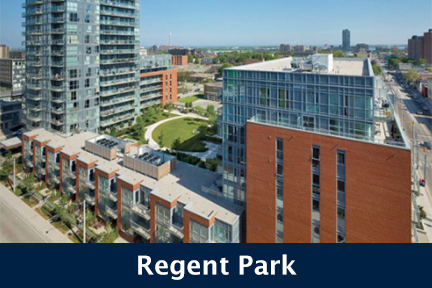 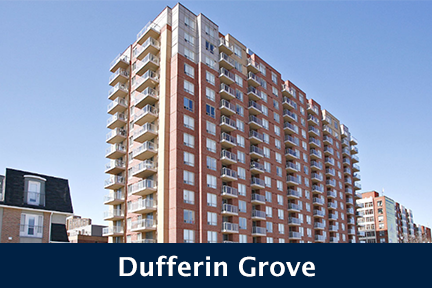 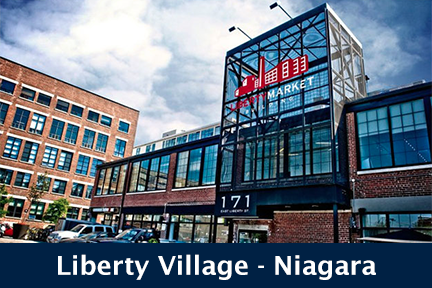 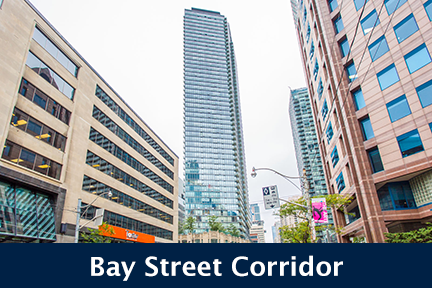 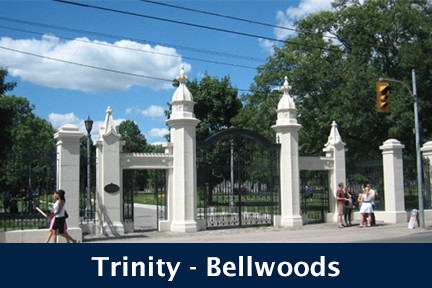 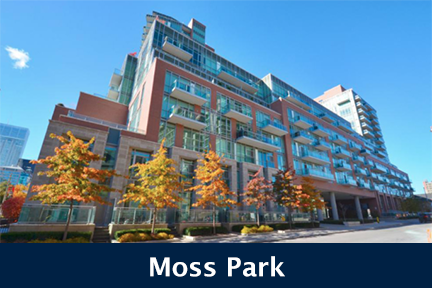 Click here for Real-Time Listings, floor plans, amenities, prices for sale and rent in 225 Wellesley Street East, updated daily.